SKU: LIFECASS. 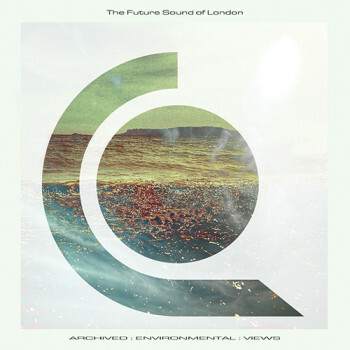 Category: The Future Sound Of London. 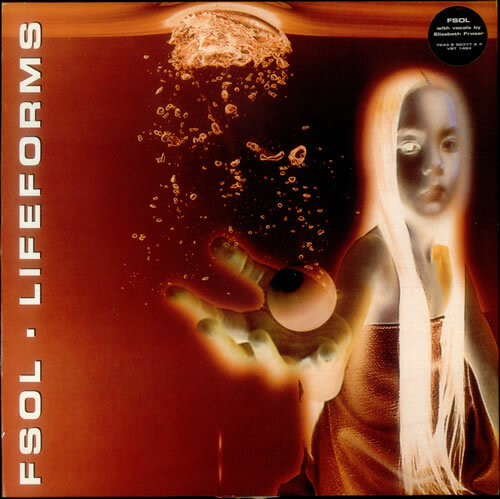 The second single from 1994 album release Lifeforms. 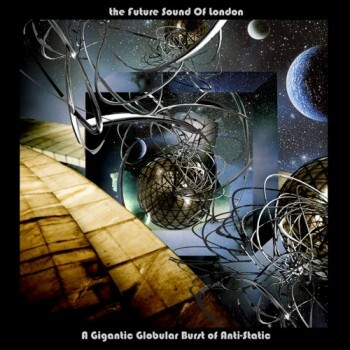 Features vocals from Elizabeth Fraser of the Cocteau Twins. Reached number 14 on the UK singles chart. 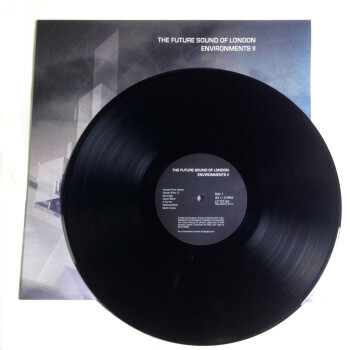 We have a very limited stock of this original cassette single release. All tapes are unplayed but due to the age of these items some of the packaging may be slightly marked.